A new Colleen Hoover book! I can't wait!!!! OOh interesting! 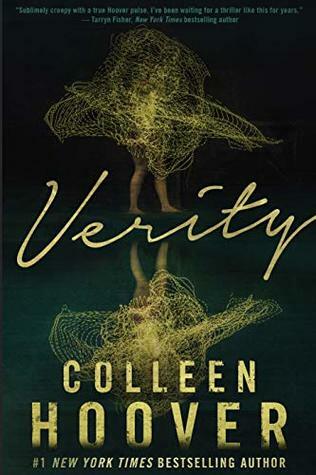 I've seen people rave over Colleen's books but since the genre never interested me I've never read her. This one sounds rather intriguing! I'll have to keep an eye on it!